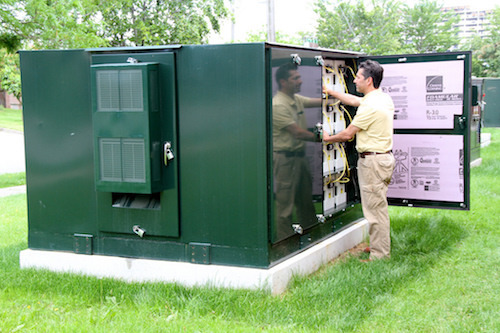 Energy storage: What’s Driving the Growth? Previous PostWhich Current Is More Dangerous, AC Or DC? This inih’stgs just the way to kick life into this debate.